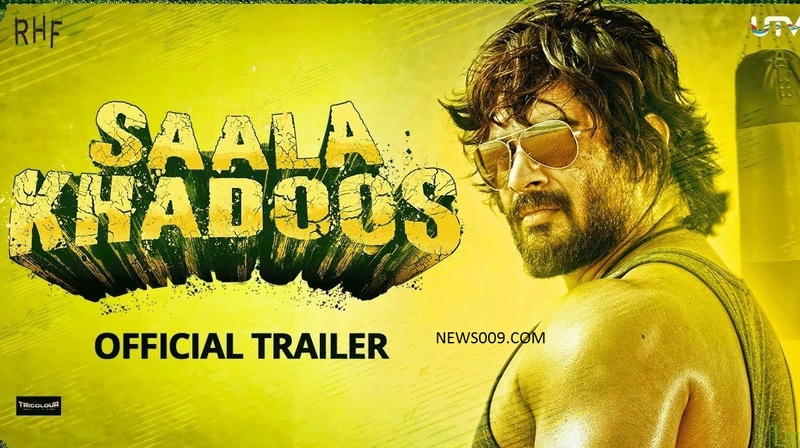 Victory Venkatesh New Movie Remake Of Saala Khadoos, Check Venky Training And Hindi Trailer. 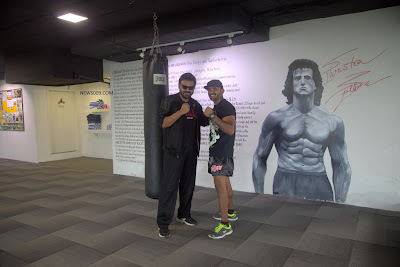 Hyderabad - Victory Venkatesh New Movie Remake Of Saala Khadoos, Check Venky Training And Hindi Trailer. Victory venkatesh the super star of tollywood. The fans gave him name victory as he is only hero in telugu tollywood to have more successful films. Recent one Babu Bangaram also became hit by collecting around 30 Crores share in just 2 weeks and it is still running in theaters. Now venkatesh is gearing up for new movie saala khadoos which is hindi remake and madhavan the charming hero scored good hit at boxoffice just few months back. Venkatesh already started boxing practice as he is acting as boxing coach in this movie. Vivek teja who is trainer from hyderabad is giving training and he shared some of the below photos in social media. Movie is under pre production and may start shooting from september 1st 2nd weeks. Director Sudha K prasad is one of the finest lady director of India. She is only directing the movie in telugu also. Few days back she gave interview to famous newspaper and told that he changed some story in the movie for telugu nativity. She also told that venkatesh is versatile actor and he did many action films in earlier career and that he is an allround actor and he already accepted to do saala khaddos before release in hindi in january. Ritika singh who is female lead in hindi is also doing same in telugu. Lets wish the team all the best and hope for good movie. Check this below hindi trailer and posters.